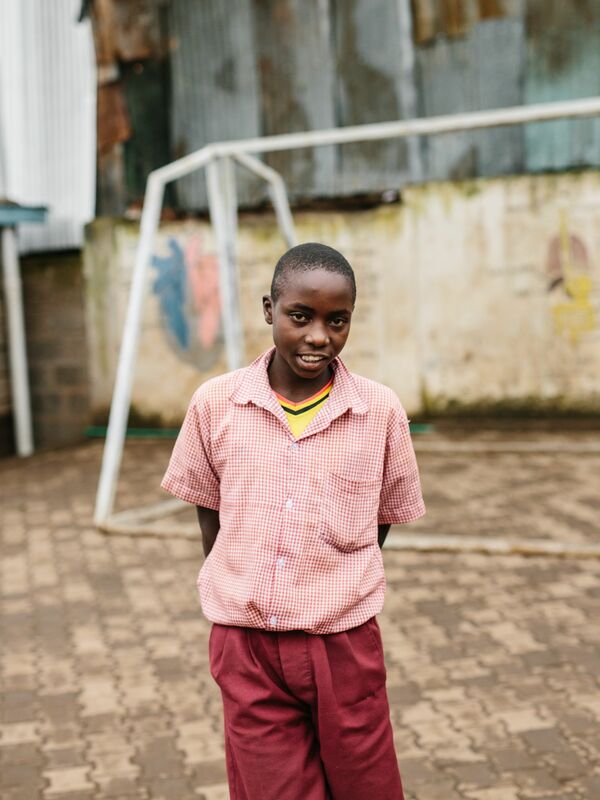 My name is John O. and I live in Kibera with my father, mother, three sisters, and four brothers. Kibera is a very difficult place to live because of the many problems like water shortage and pollution. I like playing football and drawing when I am free. In University, I would like to study to be a doctor, I dream of one day going to China. May God bless you and your family. One day I would like you see you and your family. Thank you for sponsoring me. By sponsoring a student, you will be providing him/her with one year of tuition, full boarding with meals, books, uniform, and any other necessary school supplies. 100% of all donations go directly towards providing education. $600 for an entire year or $50/month. 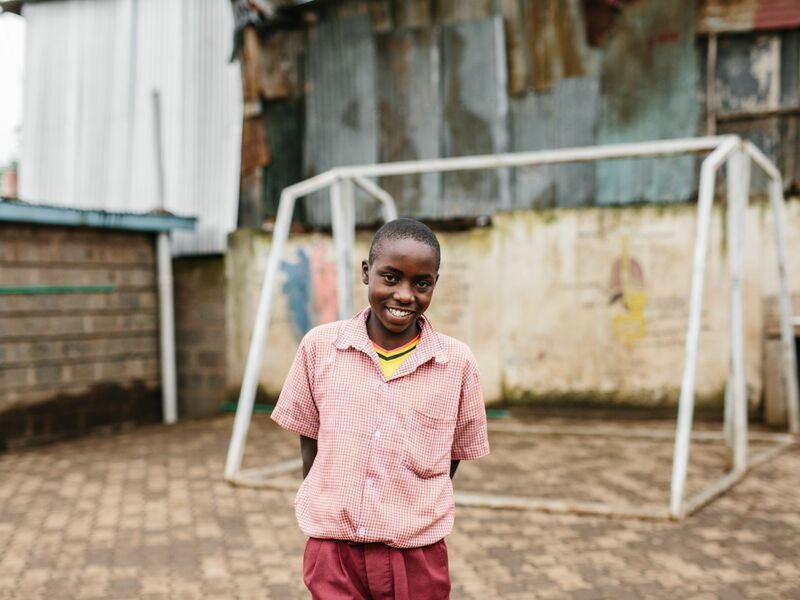 KPP exists to end the cycle of poverty through investing in education in Kibera.